Join us at the Trinity GAP Pet Fair! 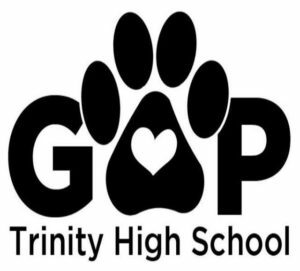 We are pleased to join Trinity Gap for their Pet Fair on September 30th, 2017, from 10 am to 2 pm at Trinity High School. 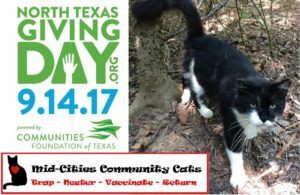 Mid-Cities Community Cats will be there with information on TNVR and how we can work together to improve the lives of community cats in our neighborhoods.